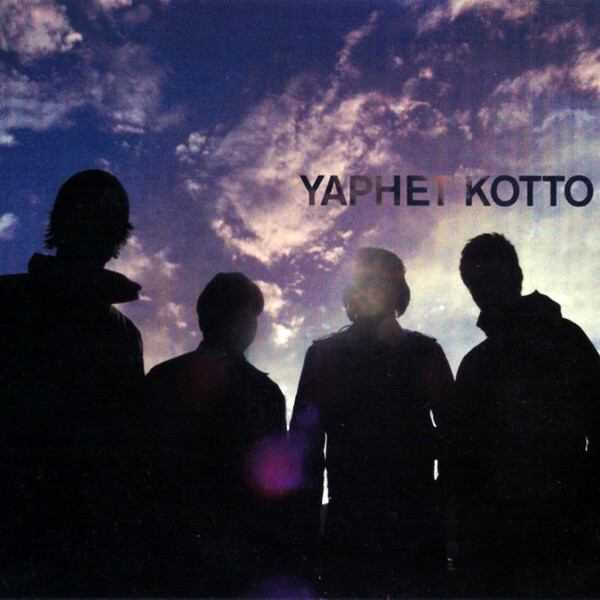 For seven years Yaphet Kotto has been unleashing a torrent of melodic power fashioned from a dual guitar attack, hammering drumming, and a passionate duel vocal approach. We Bury Our Dead Alive is Yaphet Kotto&apos;s third full length LP, and these ten songs are once again inspired, emotionally charged, melodic and hard hitting. 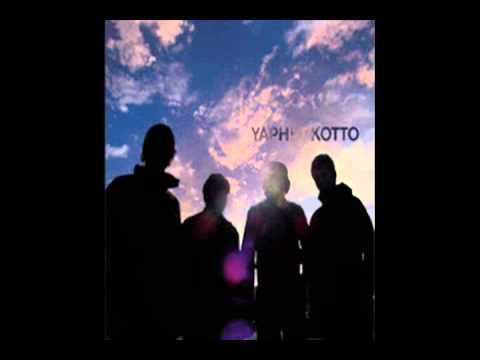 Unlike many bands, time has not mellowed Yaphet Kotto. Their new material is tighter, heavier, and harder than ever before. Excellent. Scott is once again playing drums, and their sound is tighter and heavier than ever before. The LP is packaged in a full color LP jacket with a 12 page 7"x7" booklet.